Create an event, spread an idea, or share a message that inspires YOU. When you do what you love, you can raise funds for RMHC-KC to help families with kids receiving treatment at local hospitals. Start a fundraiser today to help us reach our goal of providing 200 overnight stays for families. Want to Raise Love but aren't sure how? Pick something that you love to do. It could be anything! 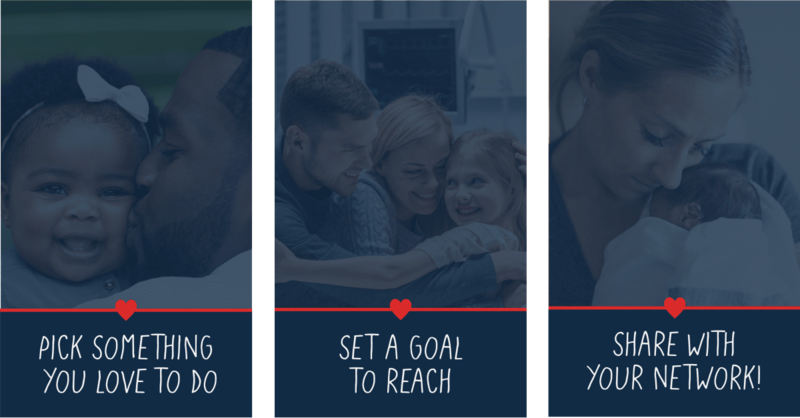 Once you’ve nailed down your idea, see how much love your friends and family can help you raise! Start a fundraising page and loop your personal network in and let them know what you’re working on. Encourage others to do more of what they love to do. Raise Love and give families the gift of love, laughter, and time together.